Oddly, in this instance, the seventh and final game of baseball’s World Series is a bit like tonight’s broadcast of Downton Abbey. Stay with me here. Just like the seventh and final game of the World Series, you know that no matter who wins, the next day there is no baseball. 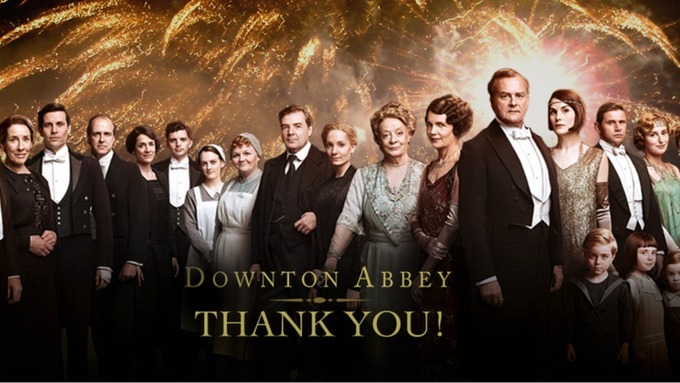 After tonight’s broadcast of the ninth and final episode of series 6, tomorrow, no matter what, there will be no Downton Abbey. 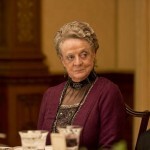 Sadly, this is the day the Downton Abbey-Nation openly hoped would never come. The end of the most-watched British drama in the history of, well, British drama. This is the show that, for the last four years, finished as the second most-watched program nationally on Super Bowl Sunday. This is the program that was the definition of ‘appointment television’. 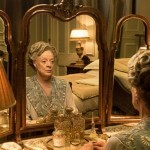 After tonight, Downton Abbey is no more, it is bereft of life, it rests in peace. After tonight, it will cease to be, it will have gone to meet the choir invisible…it’s an ex-series. That said, it’s been a wonderful ride and one that we should all celebrate being a part of for the last six years. Despite the fact that every drama series that has premiered in recent years has touted itself as the ‘next Downton Abbey‘, there will only ever be one like it. Over the last six years, there has been a definite “Downton-effect” in a number of areas such as travel, fashion, home prices and, believe it or not, the demand for British butlers has more than doubled since the series began back in 2010. Like it or not, tonight is the final episode before Sir Julian Fellowes (actually, Mr. Carson) closes the doors on Downton Abbey. Before you settle in tonight with a proper cup of tea, let’s revisit the last six years of Downton Abbey and remember some of the reasons why it has been such a part of our collective telly lives. 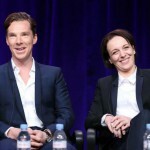 As hard as it has been for audiences to admit the series has come to an end, the last day on the series production set was equally as difficult from a cast standpoint. So long Downton. It’s been a great ride! 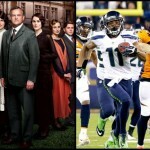 ‘Super Bowl 50’ or ‘Downton Abbey’ – What will you be watching? 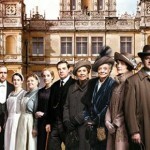 As ‘Downton Abbey’ comes to a close, it’s time to place your bets….